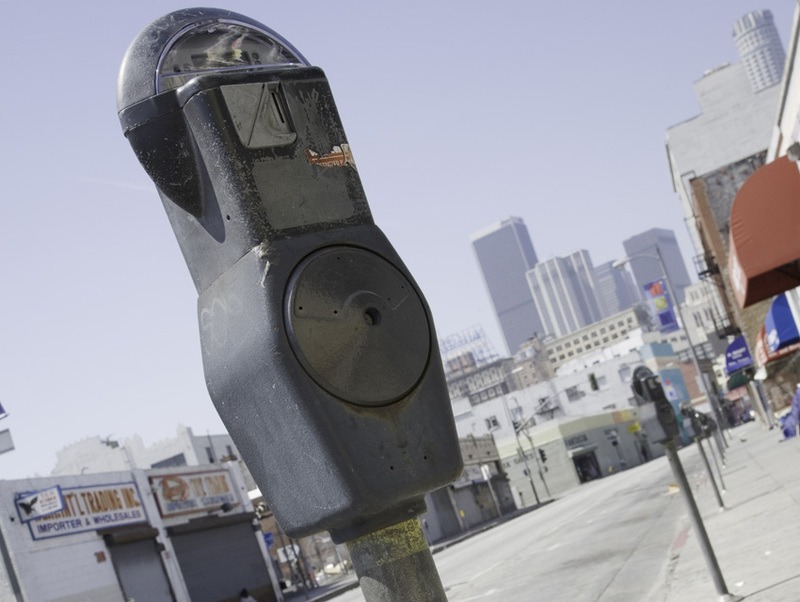 In June, the City Attorney of San Francisco issued a cease and desist for the MonkeyParking App, which allows users to auction off time left on their metered parking spots. The program uses a GPS to match those with parking and those looking for it, and according to the app’s website, spots usually go for five to seven dollars (20% of which goes to Monkey Parking). At times, like during the 30th lap around LACMA looking for a free space, five bucks sounds completely reasonable just to end the misery of searching. So what’s the problem? San Francisco found that people were using Monkey Parking to sell parking spots that were located on private driveways, or worse, located in illegal areas, which resulted in buyers getting slammed with hundreds of dollars in citations. Oddly enough, the company also faced the same problems in Rome, where creator Paolo Dobrowolny first launched the app. There were even reports of users selling parking spots that were actually parts of the sidewalk. Dennis Herrera, the San Francisco City Attorney, called this private market, “predatory.” Now that the city has banned Monkey Parking, the only fines will be for those using the app. As of August, Monkey Parking launched in Santa Monica and Beverly Hills, offering new users a five-dollar credit. Ready for criticism after getting the boot in the Bay Area, Monkey Parking addressed concerns on its blog, introducing a “Monkey Reputation System.” Similar to Uber’s star-rating system, this reputation aspect will monitor users, limiting each person to two daily transactions. The blog also reports that the speed and location of users will be monitored to prevent people from hoarding parking spots by standing in them. There is no information in the blog post about how unsafe it is to drive while fiddling with a cell phone. City Council has already discussed MonkeyParking, and recently passed Councilman Mike Bonin’s motion to outlaw the app in Los Angeles. This is bad news for any other start-ups who have ideas to capitalize on public parking, but, let’s be real, parking in L.A. already has so many issues, there’s no need to make the situation any more complicated.